Our Jewels. The jewels for those who love the horse and its elegance. Our jewels. Why do we talk about our jewels? Let’s go in order and, of course, let’s start from the beginning. 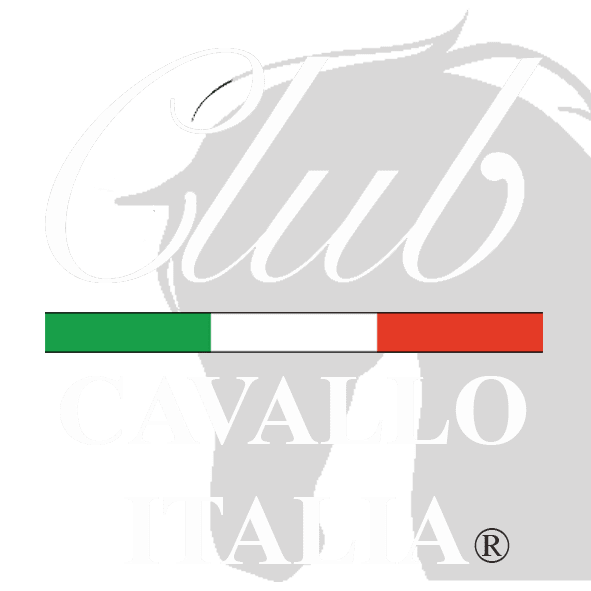 When we created the Club Cavallo Italia brand, the world of horse lovers and their elegance, we immediately undertook to recommend the most elegant locations in Italy, to present the most elegant horses, the links with their territories and the events where the horse is the protagonist. After wards we wanted to offer, in our online shop, to those who love the horse and its elegance, objects made in Italy, naturally elegant. Naturally the italian jewels, elegant and exclusive that the whole world envies us. Our jewels. So we have looking for the best made in Italy jewels, made by hand that express the emotions that only the horse has and transmits and we found three fantastic and talented jewelers in the areas of Italy famous for jewelry: the north-east of the Italy, Tuscany and Campania, places where the best jewels have always been born and now we present the exclusive collections of Club Cavallo Italia. Let’s start with Art Jewels Collection, pendants in the shape of 925 silver horse, handmade by an artist in the north east of Italy, graduated from the Institute of Art who has been doing this extraordinary work for more than 26 years. Realize true works of art with the techniques of lost wax casting and embedding and each piece is unique and different from the other: a small but great exclusive work of art to give or wear. After we went towards the south of Italy and we stopped in Tuscany, another beautiful territory famous all over the world for its jewels, and precisely in this region our Tuscany Jewels Collection is born, necklaces with small silver horses. A collection created by a goldsmith, son of art, who, in his workshop in the Tuscan hills, creates by hand every silver necklace of our collection. The last stage we did in Campania, for our Hand-Painted Jewels Collection which has, naturally and like the other collections, as a subject the horse, the most elegant animal in the world (but we do not like to call it an animal). The Hand-Painted Jewels Collection is made exclusively for Club Cavallo Italia by a young Italian artist, daughter of art and graduated Master of Arts, in her characteristic laboratory overlooking the Gulf of Salerno, from where she draws inspiration for her works, realized following the criteria of the ancient art of Vietri ceramics. Each jewel in the Hand-Painted Jewels collection is made entirely by hand in ceramics from a small amount of selected white clay, naturally Italian, clay that is shaped with the desired shape and, after a long process of craftsmanship, is hand painted with extreme care and rare skill. When the jewel is finished it is cooked in a specific ceramic oven that reaches very high temperatures, around 1000 ° and, once cooled, it is ready for our customer who will wear it. Important: since all our collections are handmade, it takes a few days to make the jewelry that will be made just for you and the style and decoration may vary, albeit slightly, from the images you see published. In a world where everything is in a hurry waiting is a pleasure to rediscover for a jewel that will only have you, a real small, great and precious work of art to wear or to give away. Thank you for reading our jewels and now a tip: subscribe to our newsletter here. We respect your privacy, you will enter the world of Club Cavallo Italia and only here know the horse in the arts, toys, drawings… you will receive our advice on the most beautiful places in Italy and you will have a 10% welcome discount for your first purchase in our shop online. Thank you and welcome in our world. Thanks again for the visit and we can not wait to do it soon. Each visit is particularly welcome and now discover our tips on the most beautiful places in Italy. Thank you. If you want to write to info@clubcavalloitalia.it. We always answer. Just a moment, please: if you liked this article, send the page link to whoever you want and we will be very happy. Thank you again.